Skylight invites you to become a member of our organisation. The proceeds of your membership will go directly towards maintaining and improving services for people with mental illness, their carers and family members. Your membership also strengthens our "collective voice" by influencing and advocating for improved services and systems. 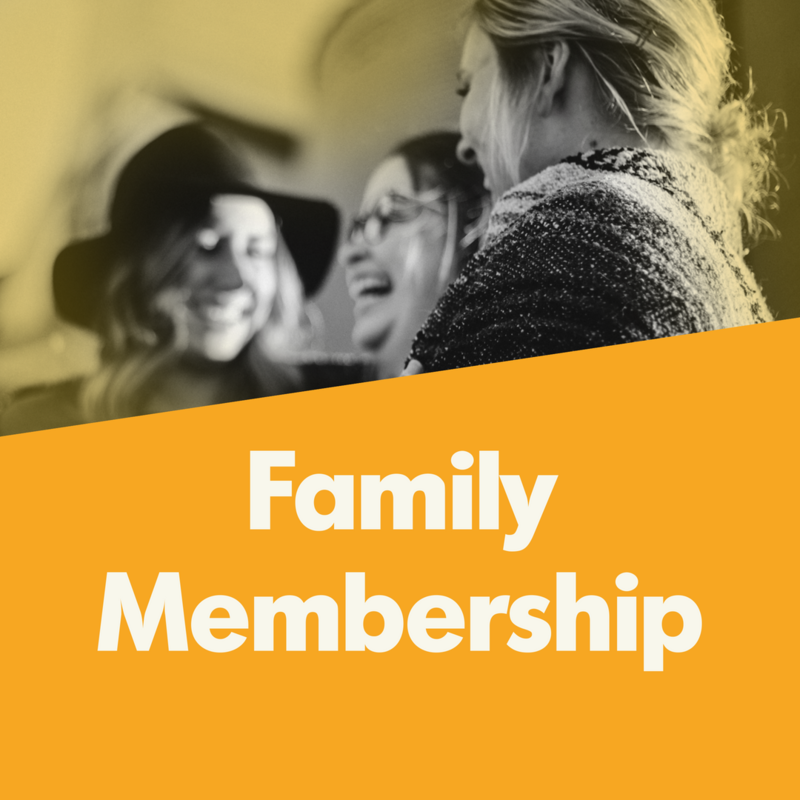 Skylight members enjoy a range of benefits and being a member is a great way to stay in touch with what is happening in the organisation, the National Disability Insurance Scheme (NDIS) and the mental health sector. 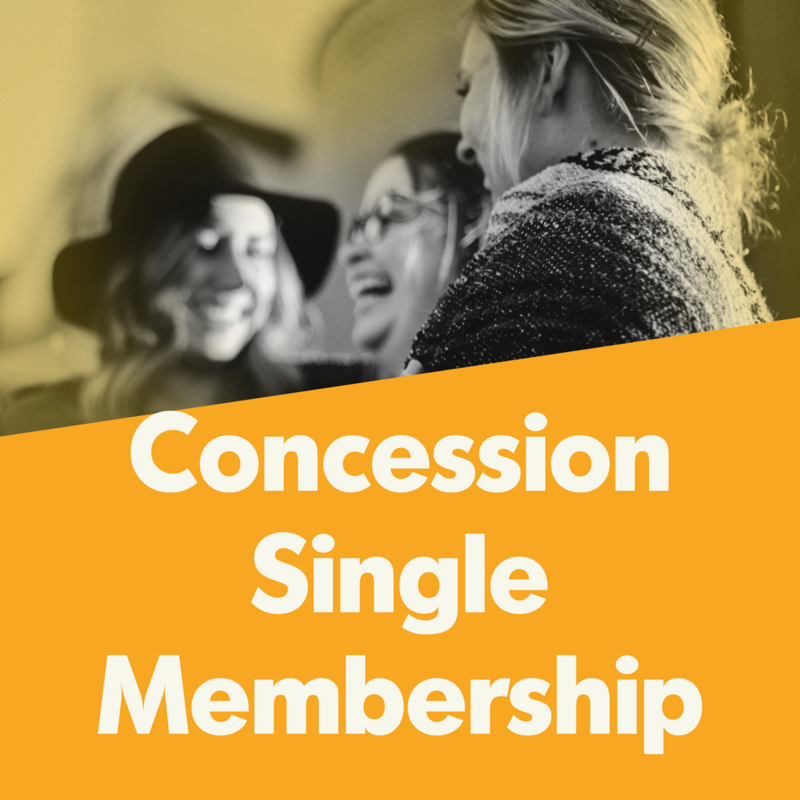 Membership provides a unique opportunity to connect to other members including volunteering with our Skylight community.